I had lots of fun last week when I went on vacation to the Keys but among the tons of overpriced tourist teasures, I didn’t bring much back home. That shouldn’t surprise you though because it’s only a few hours drive away. I did, however, bring some glorious fruits of the islands back with me – Key Limes. 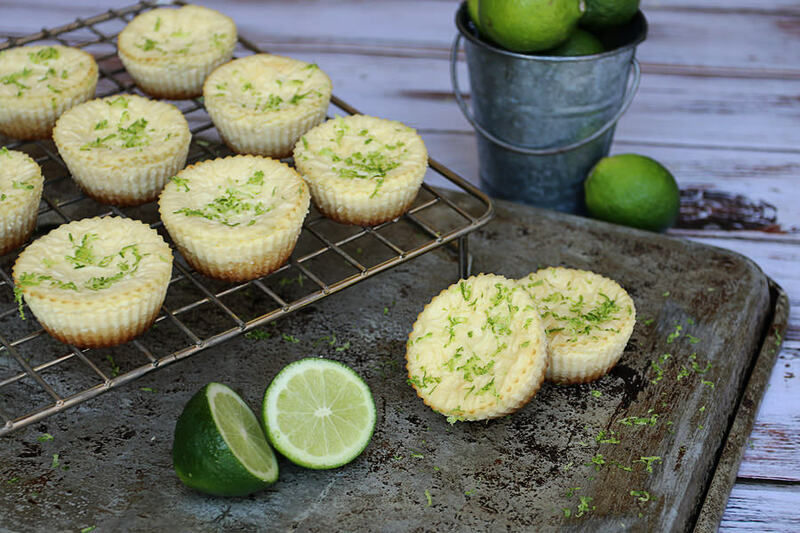 You can also buy key lime juice online if you’re not close to Florida or the Keys. You can grab it off amazon as an add-on item for 8 bucks. If it’s like the other Key Lime juices I’ve used before, it’s more of a diluted version of the fresh juice. They normally make it from a concentrate so you’ll be looking at using something like 1/4 cup of juice to replace the 2-3 fresh Key Limes. 1. Preheat your oven to 350F. 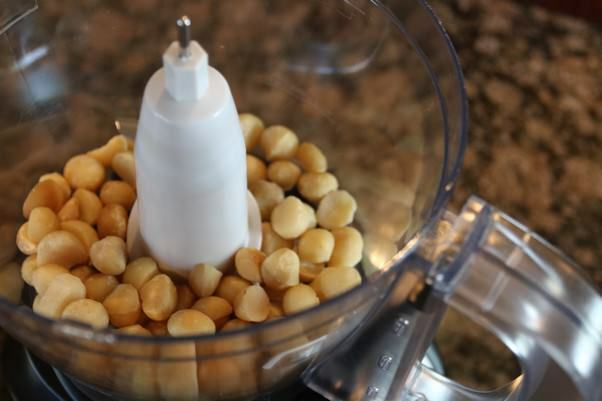 In a food processor, add the 1/2 cup of macadamia nuts. 2. Grind the nuts into a coarse meal consistency, then add 1/4 cup of NOW erythritol. 3. Pulse for a few moments and then add 1/2 Cup Honeyville almond flour. Pulse again until all is combined. 4. Cube 1/4 cup cold butter and add that into the food processor. Pulse again until the mixture starts to clump. 5. 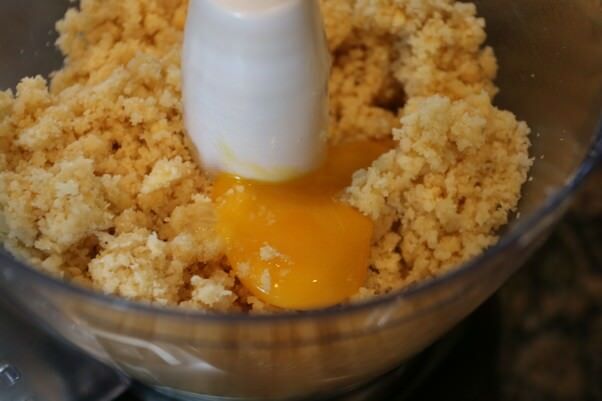 Add 1 egg yolk and pulse again until all of the dough clumps. 6. 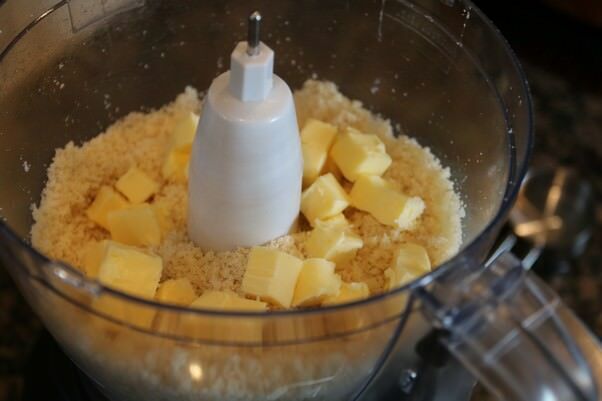 Remove the dough from the food processor and knead together with your hands. 7. 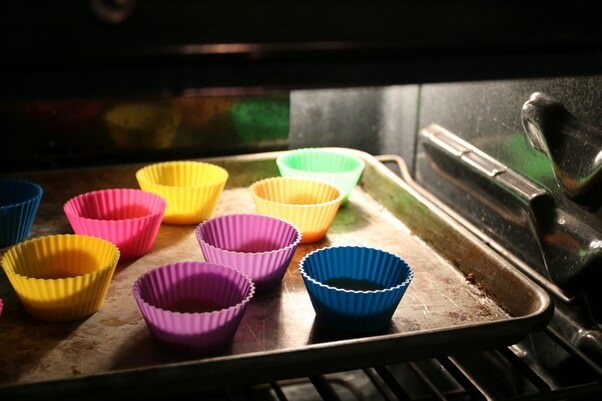 Using some silicone cupcake molds (or just a regular greased cupcake tin), fill the wells about 1/8 to 1/4 of the way full. This depends on how thick you like your crust. 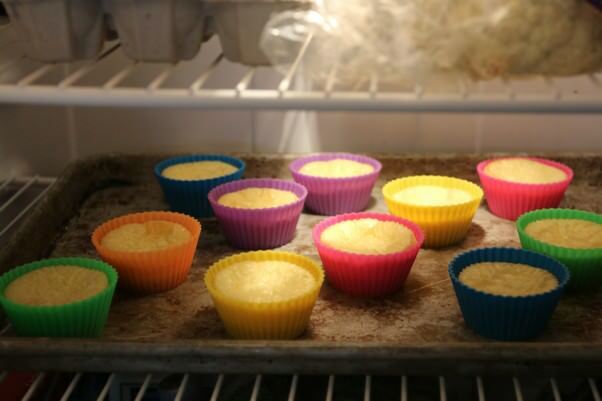 If you make the crust thin, you will be able to make more cheesecake cupcakes. 8. Bake the crust for 5-7 minutes at 350F. They shouldn’t be browned when you take them out, they will look greasy and undercooked. 9. 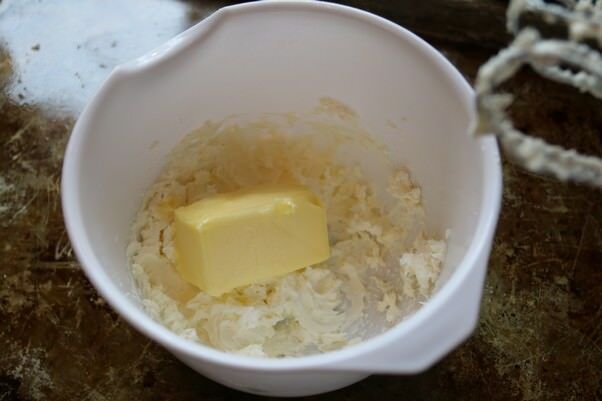 While the crust is cooking, beat together 1 block of cream cheese ( 8 oz. ) and 1/4 cup butter. 10. 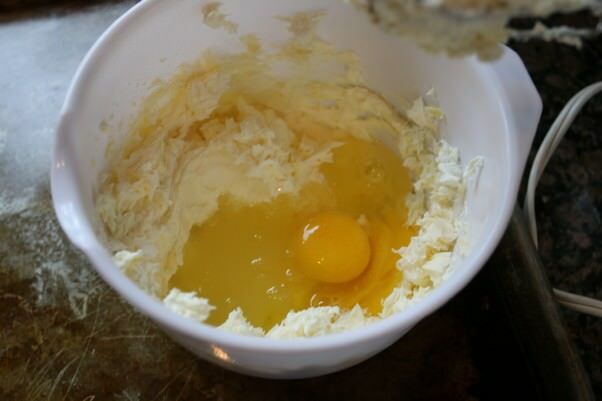 Once the butter and cream cheese is combined, add the 2 eggs and mix again. 11. Add 1/4 Cup NOW erythritol and 1/4 tsp. liquid stevia then mix again. 12. Finally, add the zest of about 2 key limes and the juice from 2 (this is about 2 Tbsp. of juice). Mix again until fully combined. 13. Once the crusts are out of the oven, let them cool for 3-5 minutes and then pour the mixture into the molds. Fill them so they leave some space at the top because they will rise as they cook and can spill over. 14. 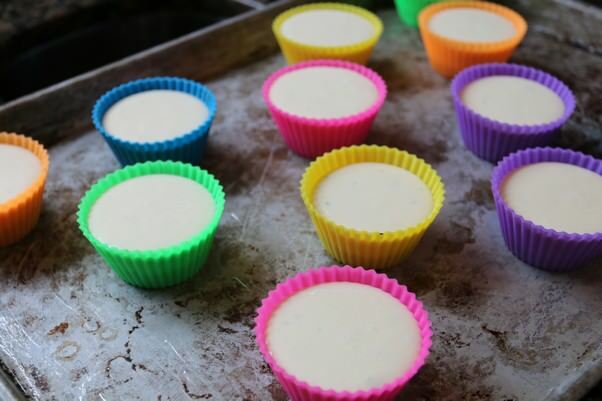 Bake the cheesecakes for 30-35 minutes at 350F. 15. 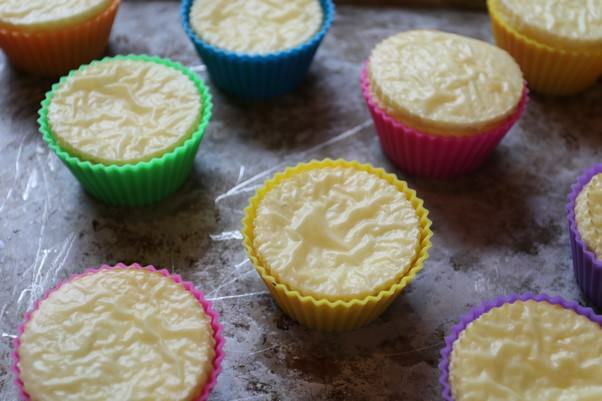 Cool the cheesecakes for 20-30 minutes and then store in the fridge overnight. 16. 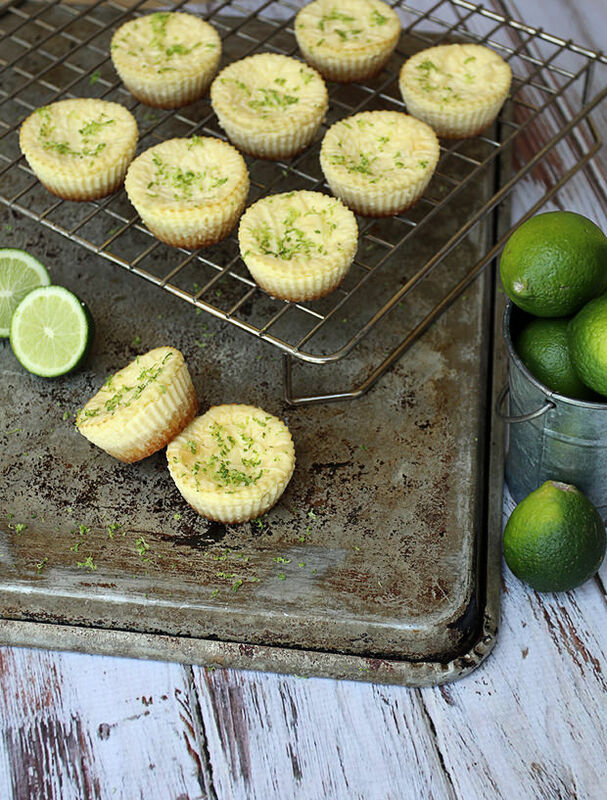 Add some extra key lime zest over the top and serve! 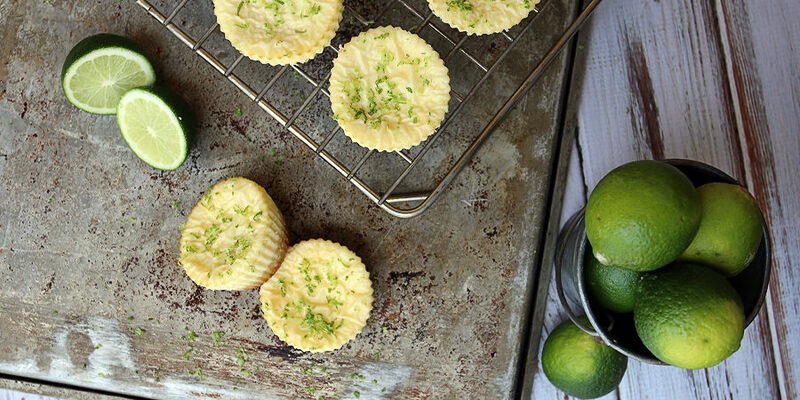 This makes 12 total Key Lime Cheesecakes. Each cheesecake has 217.25 Calories, 21.91g Fats, 1.95g Net Carbs, and 3.96g Protein. Preheat oven to 350F. 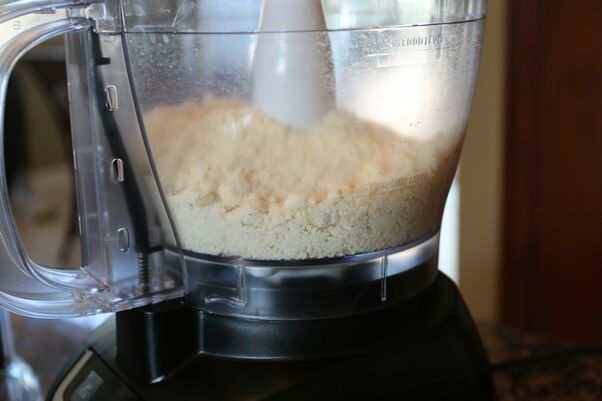 Grind macadamia nuts in a food processor until they are almost a coarse meal consistency. 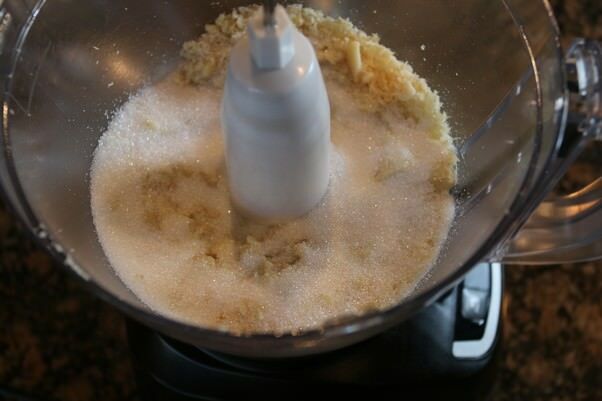 Add sweetener and almond flour and continue grinding until mixture climbs up side of food processor. 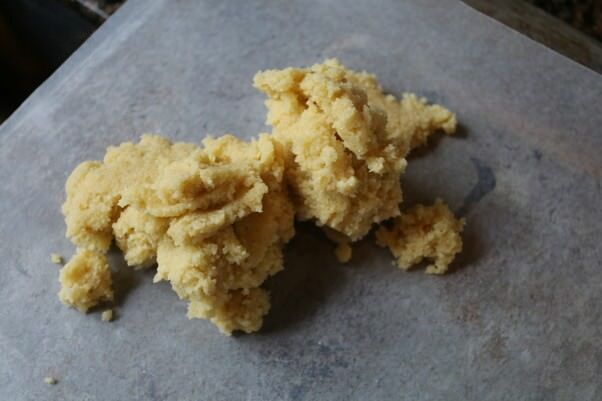 Add cold butter and egg yolk and pulse together until a dough forms. Remove from food processor. 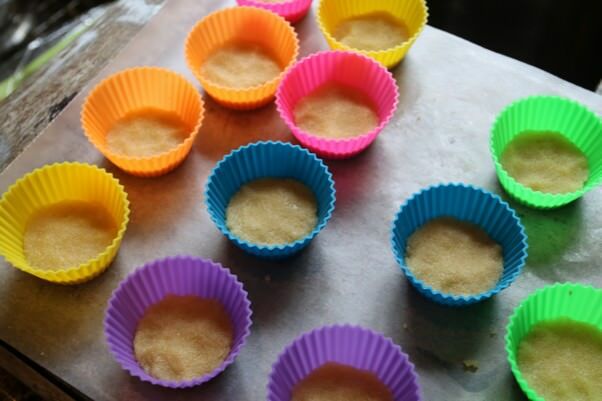 Pack dough down into 12 silicon cupcake molds and bake for 5-7 minutes. 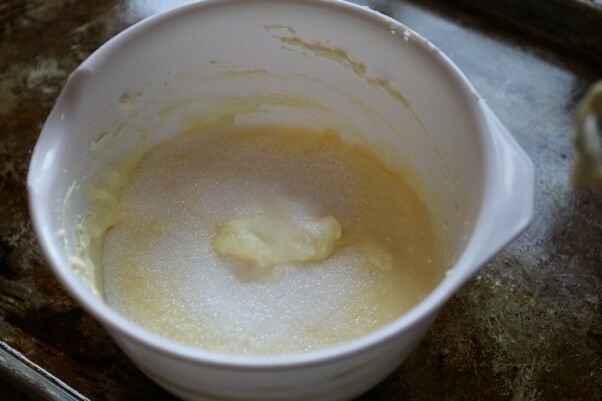 While crust is cooking, cream together cream cheese, butter, eggs, and sweetener. 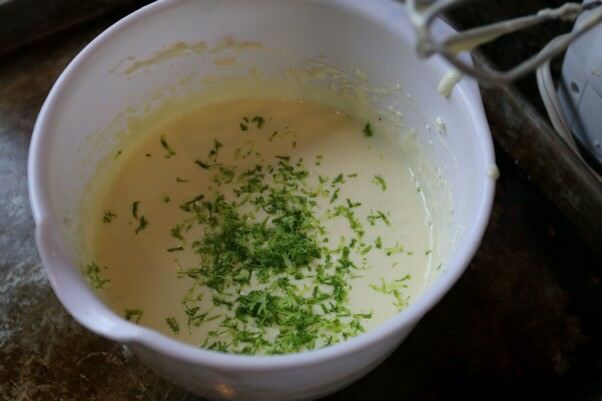 Add key lime juice and zest and mix again. Let crust cool for 4-5 minutes, then pour cheesecake mixture inside silicone molds. Bake again for 30-35 minutes and remove. Let cool completely and store in fridge overnight.